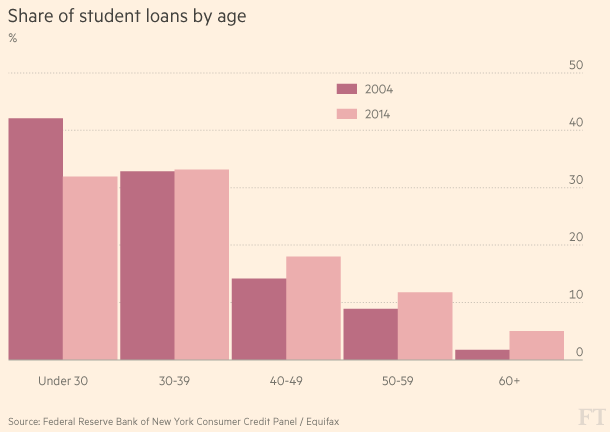 Scooper - Technology News: Is the US heading for a student debt crisis? Jennifer Char went to Westwood College in Atlanta, dreaming of becoming a graphic artist. Today she is selling beauty products and wondering whether the two years she spent at the school, which will permanently close its doors next month , were worthwhile.